Although I ordered the incorrect color, these are nice and definitely a blue color and not a true turquoise color. 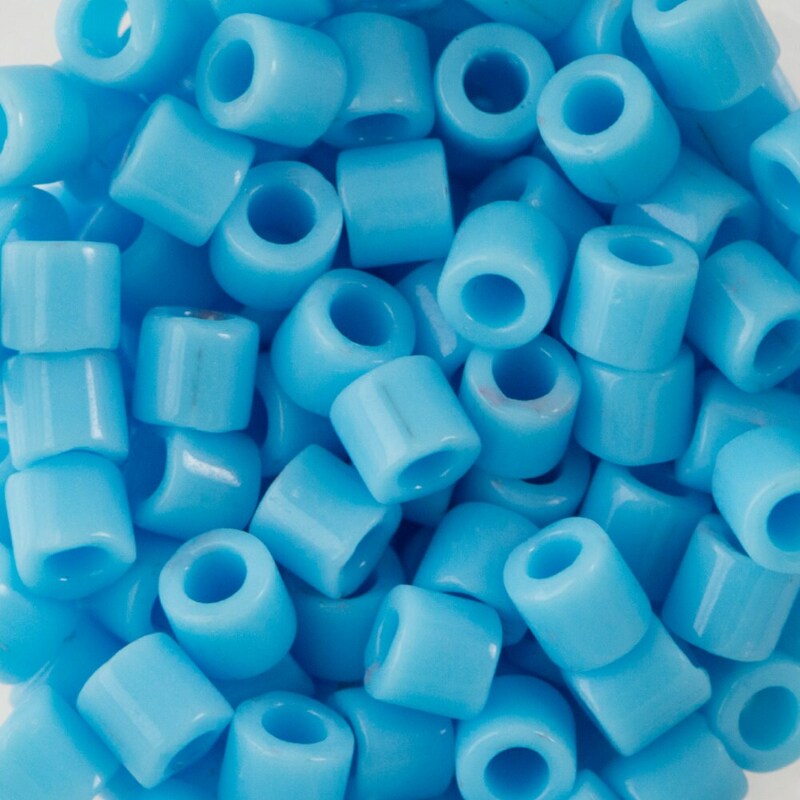 They are listed on the store's website as turquoise blue and that is what they are. I received very good communication from here.